Concrete Restoration Systems is a licensed and insured speciality contractor that provides competitively-priced concrete crack repair services for industrial, commercial, and residential properties throughout Southern California. Our crack repair services are ideal for a wide range of concrete surfaces including warehouse floors, loading docks, garages, driveways, sidewalks, balconies, expansion joints, decorative railings, window sills, and more. When you hire the professionals at Concrete Restoration Systems, you can trust that you'll receive reliable results and exceptional customer service. 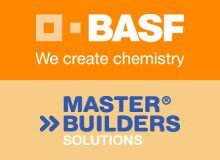 We've served thousands of satisfied clients, have nearly three decades of experience, and are approved applicators for the industry's leading specialty concrete repair and protections systems, Sika, Master Builders Solutions by BASF, SealBoss, and WestCoat. Concrete Restoration Systems has over 28 years of experience providing residential concrete crack repair services in Los Angeles, Long Beach, Irvine, Santa Ana, Riverside, San Bernardino, and surrounding cities. We provide professional concrete crack repair for any residential concrete surface, from the roofline all the way to the basement. We've repaired deteriorating balconies, cracked driveways, damaged facades, and decorative statues as well as structural damage in walls, beams, and support columns. Our concrete repair services include a thorough assessment of the damage, honest recommendations, and an upfront written estimate. All of our work is guaranteed, and we can also provide high-quality waterproofing and decorative coating systems to protect your concrete and improve its aesthetics. Some of our most notable commercial clients include Yamaha, Office Depot, Nestle, and the Beverly Hills Hilton. Warehouse floors and loading docks often endure extensive wear and tear on a daily basis. 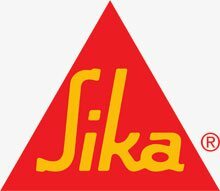 This can be due to frequent forklift traffic, manufacturing/machinery vibrations, or a constant flow of liquids and cleaning chemicals. Overtime, these concrete floors will start to exhibit cracks in the slabs, damage at the expansion joints, and potholes, all of which could potentially become a safety hazard for your employees. 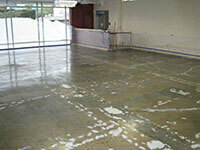 If your concrete floors are starting to show signs of deterioration, give Concrete Restoration Services a call. We'll provide a cost-effective solution to restore your concrete floor and can also apply coating systems for added protection. Our commitment to honest business practices, reliable results, and fair pricing have earned us a reputation as the best value in concrete crack repair in Los Angeles, Orange County, Riverside, San Bernardino, and surrounding Southern California cities. 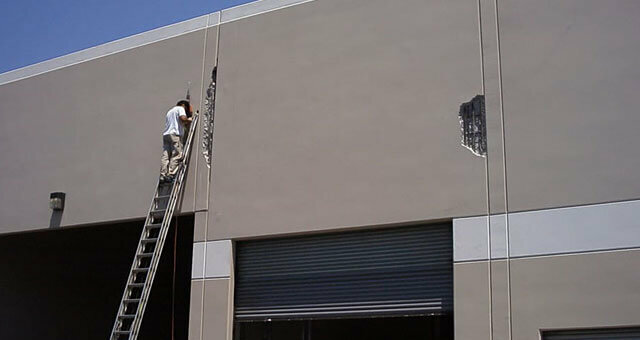 We provide a free written estimate on all industrial, commercial, and residential concrete repair jobs. We are available Monday through Friday from 6:30am to 5:00pm.